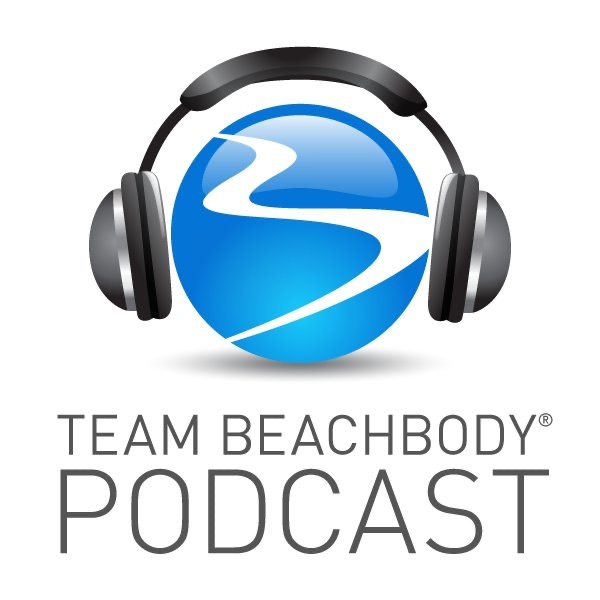 NWC REPLAY: with Chalene Johnson and Carl Daikeler: It's the Ultimate Beachbody No Brainer! NWC REPLAY: with Carl Daikeler: The revolution has begun! NWC REPLAY: Stephanie Chico: Creating Your "Power Hour"